In the Lab this week Andres and Rob want to cover all the blue post extravaganza from Scott Mercer Outlining Skill Ratings and how they work. In addition we have some more social features coming to discuss and a teaser that hit twitter we can speculate about! 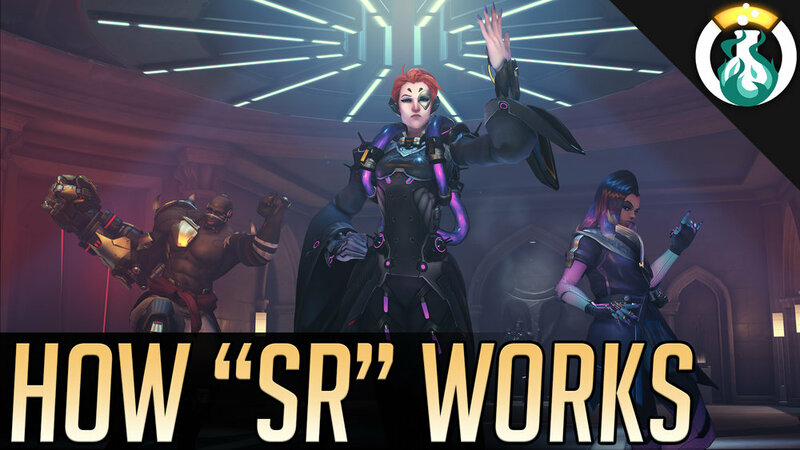 In the Lab today we talk about some changes on the PTR and Andres going to the grand finals viewing the Overwatch Open in Atlanta! We discuss strats he saw there and we try to bring some of them to the average players!